Reps to question Dambazau, Malami, Oyo-Ita on Mainagate in live broadcast – Royal Times of Nigeria. The House of Representatives has invited the Attorney General of the Federation (AGF) and Minister of Justice, Abubakar Malami, in the ongoing investigation into the reinstatement of the former Chairman, Presidential Task Force on Pension Reforms, Abdulrasheed Maina, Punch reports. 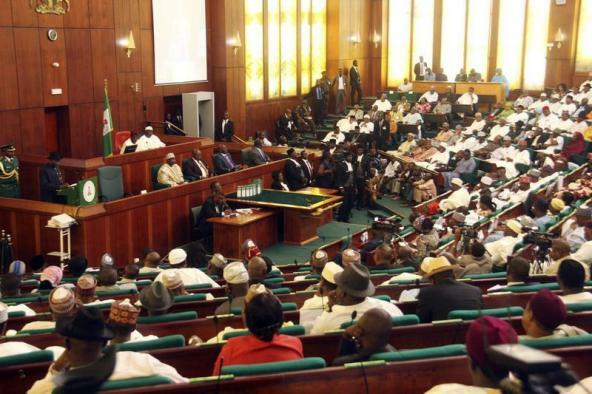 An ad hoc committee of the House chaired by Aliyu Madaki (APC, Kano), is conducting the investigation and the whole engagement will be broadcast live by the Nigerian Television Authority. The panel also invited the Minister of Interior, Lt. Gen. Abdulrahman Dambazau (retd. ); the Head of Civil Service of the Federation, Winifred Oyo-Ita; the acting Chairman of the Economic and Financial Crimes Commission (EFCC), Ibrahim Magu; and the Chairman of the Independent Corrupt Practices and other related offences Commission (ICPC), Prof. Bolaji Owasanoye and Maina himself. The committee, acting on an October 24 resolution of the House, is investigating the circumstances surrounding the reinstatement of Maina into the federal civil service after the EFCC had declared him wanted.